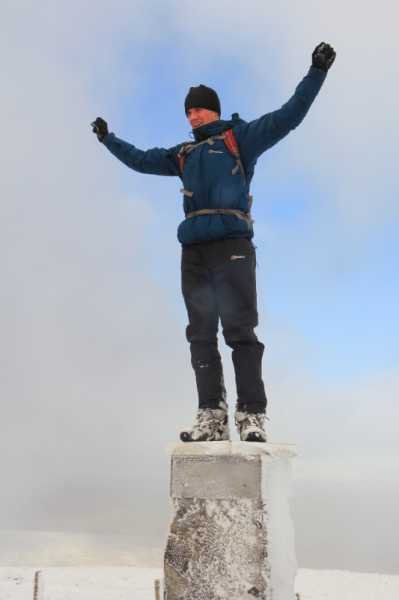 Simoburn's moment of triumph as he reaches the final summit in his amazing completion of all 454 Vandeleur-Lynams and Arderns (plus a few extras) in Ireland in less than a year. This last one was Mullaghcarn in Co. Tyrone. Congratulations to Simoburn on a staggering achievement.